Gregory Poole has dedicated Parts Sales Reps with over 65 years experience with parts to assist you. 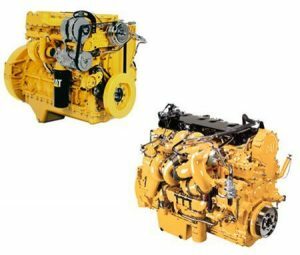 We maintain a 97% stock fill ratio with most backordered parts sourced and delivered from Caterpillar’s depots within 24 hours. If we don’t have the part on hand, we can get it. We also offer 24/7 after-hours part support. You can visit or contact one of our parts departments or purchase your parts at Parts.Cat.com and have them delivered directly to your home or business.